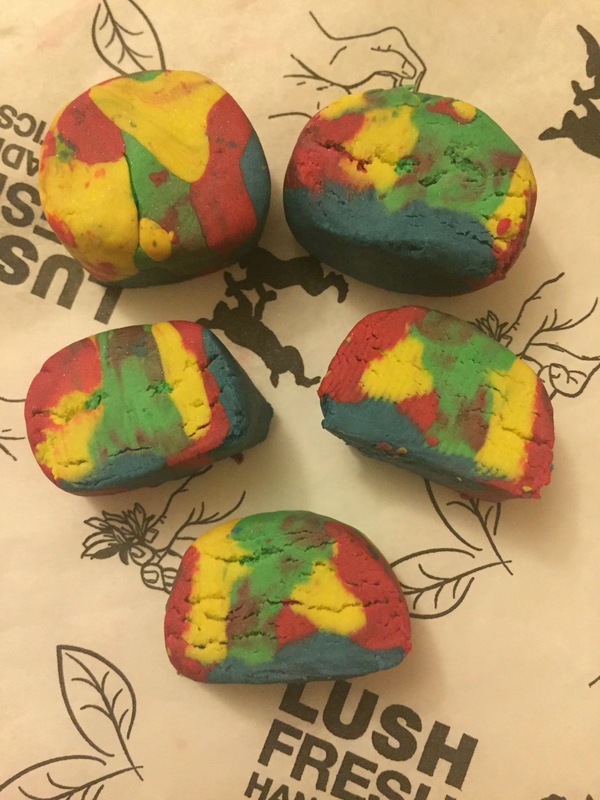 Although Christmas is now well and truly over, I have found that I still haven’t managed to try all of the different types of FUN that lush released this past festive season. There seemed to be such a huge variety or I may be that as I have now developed a new found love for FUN, that I just noticed this product a lot more this year. For those of you new to ‘FUN’, FUN is a multipurpose, mouldable wash bar. It can be used a soap, shampoo, bubble bath or even use it like playdough to make little figures. All in all this is the perfect product for children or for those young at heart. I find the best way to use FUN is to roll the colours together and then cut them into little slices. These can then be kept in an air tight container to stop them from getting damp and going all squishy. But be creative. How do you use your fun? Let me know in the comments box below. 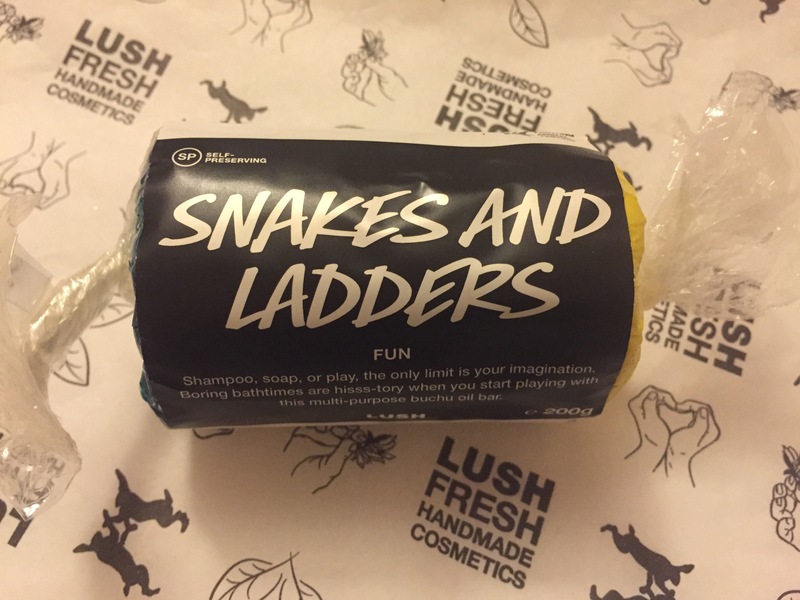 The snakes and ladders FUN bar is one of the many bars released in the 2016 Christmas range and is named after the much loved children’s board game. The snakes and ladders FUN is made up of four very festive colours (red, yellow, blue and green) making it perfect for the Christmas season. The one downside I find to FUN is that is is very hard to smell the scent of each bar when in the store. FUN comes in a cellophane wrapper and it is very difficult to pick a scent up through this wrapper. Some stores will have some testers and other don’t mind opening up a wrapper for you. But I have also found that other stores don’t like doing this and I have hence then ended up buying a bar and keeping my fingers crossed that I will like its scent when I get it home. The snakes and ladders FUN smells extremely fruity. 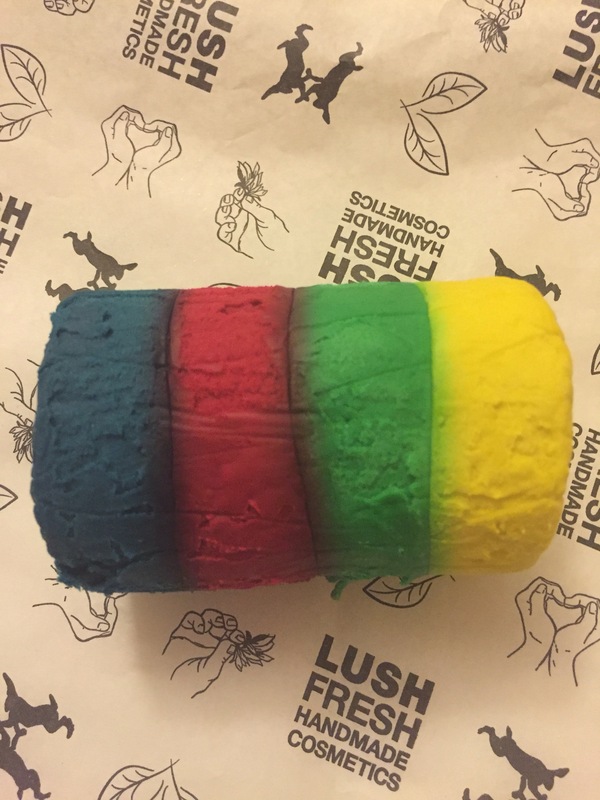 Unlike the rainbow FUN, each of this bars four colours smell exactly the same. I would say that the scent has a very strong blackberry element to it and while not exactly the same It is very close in scent to the comforter range. 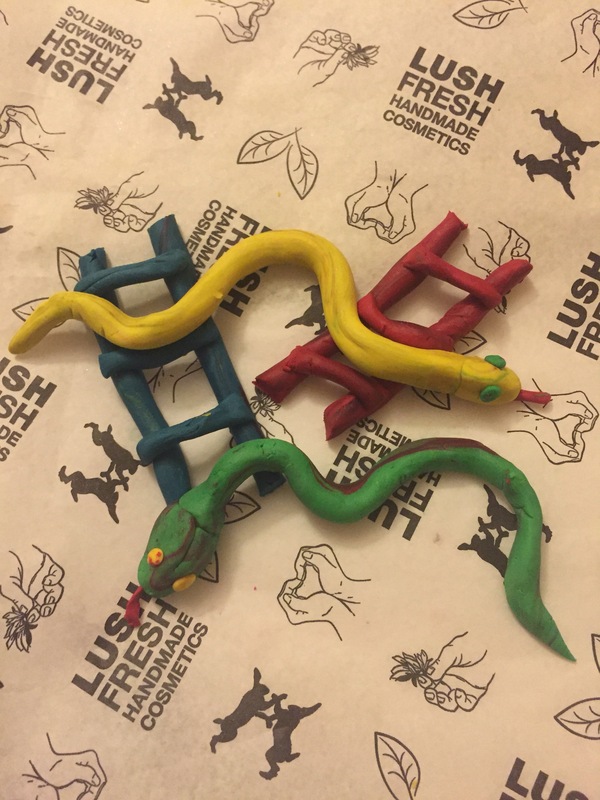 Overall I am very pleased with the snakes and ladders fun, I love discovering new products and this is defiantly a new favourite of mine. Fingers crossed they will bring it out again next Christmas. Ingredients- Cornflour (Zea mays), Talc, Glycerine, Sodium Laureth Sulfate, Bergamot Oil (Citrus Aurantium bergamia), Buchu Oil (Barosma betulina), Cypress Oil (Cupressus sempervirens), Olibanum Oil (Boswellia carterii), Gardenia Extract (Gardenia jasminoides), Alpha-Isomethyl ionone, Benzyl Salicylate, Hydroxycitronellal, Limonene, Perfume, Yoshi Yellow, Dolly Denim, Gertie Green and Rosie Red Lustre (Potassium Aluminium Silicate, Titanium Dioxide, 19140, Colour 73015, Colour 42090:2, 15850:1), Colour 14700, Colour 61570, Colour 17200, Colour 42090.